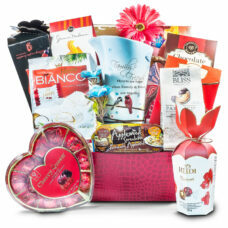 Our Chocolate and Sweet Gift Baskets are the best gifts for Birthdays. 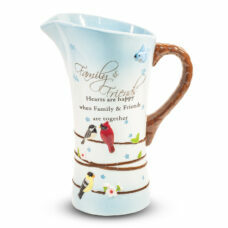 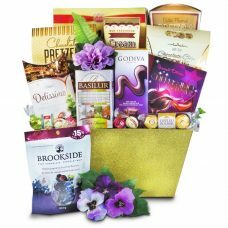 Not only ideal for sending your Thank you notes but also for Appreciation. 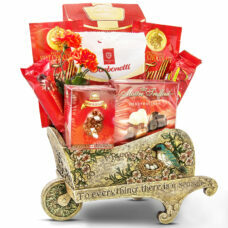 Filled with top of the line brand name chocolates like Godiva, Swiss, Guylian, they surely will be winners. 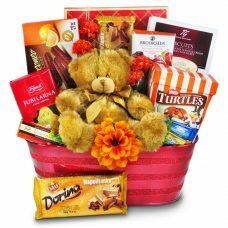 Office time with some sweet treats. 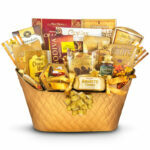 Send your gourmet corporate gift baskets to your client’s office, your divisions, partner’s company, or any company. 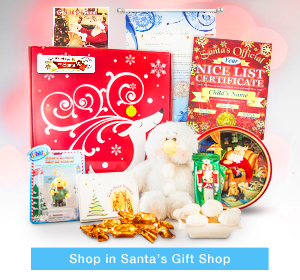 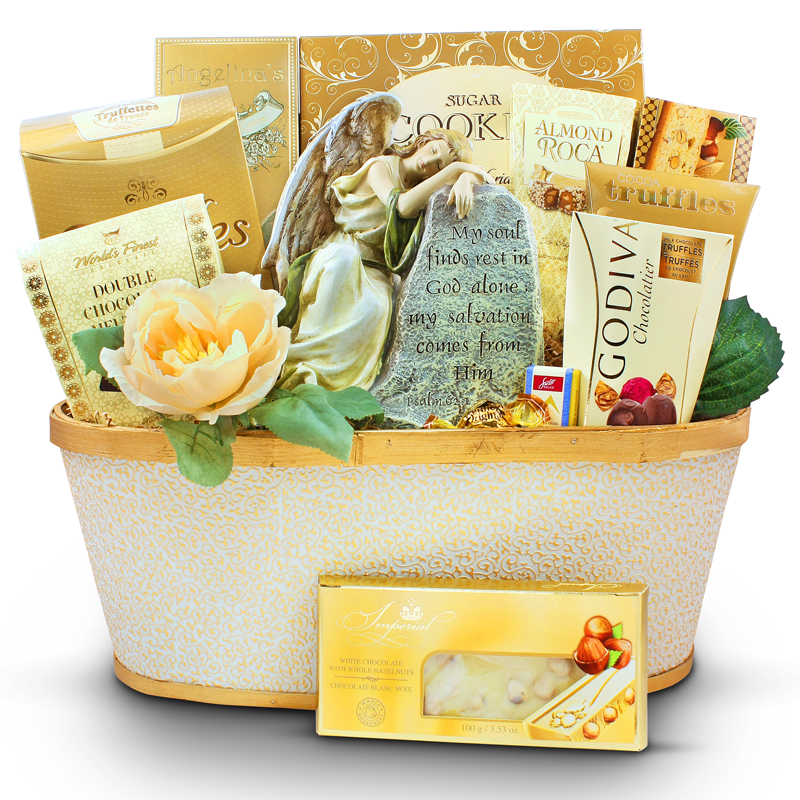 Your appreciation or thank you note will have significantly deeper meaning attached to our gift baskets. 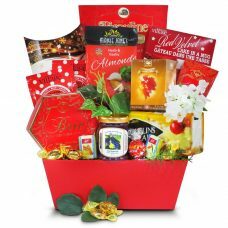 Perfect to boost morale and productivity at a company when they see your effort by selecting one of the fine Canadian gift baskets. 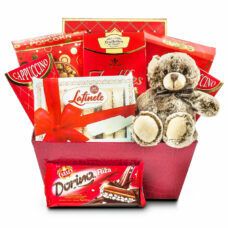 Among our specialty Canadian made cookies, they will find nut-free biscotti, cocktail cheddar shortbread, dark chocolate shortbread biscuits. 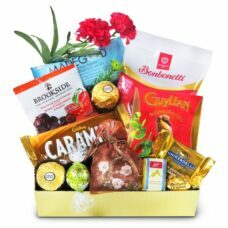 They will definitely like all the gourmet delicacies you have sent. 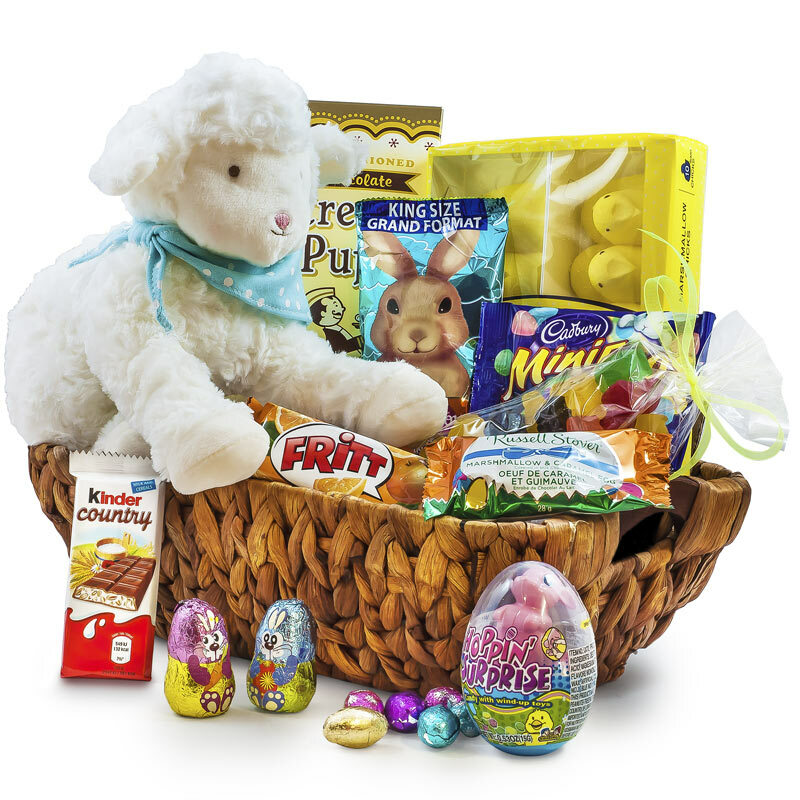 It will be a great time for all employees to sit down together and sample all the treats. 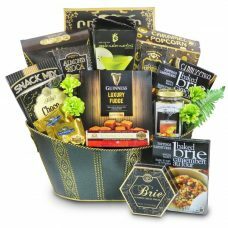 Great team building experiences of having meals, game night with snacks and treats, are all part of a healthy company living. 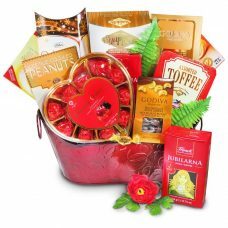 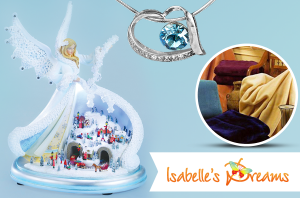 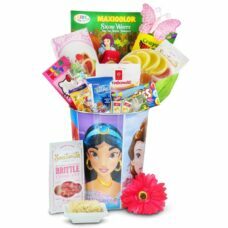 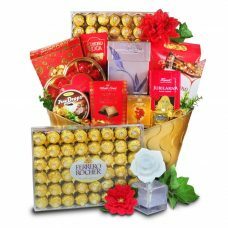 Dazzle her on this special day with this amazing Celebration Chocolate Gift basket. 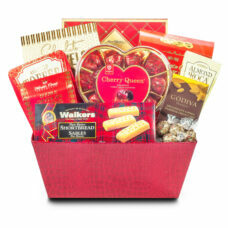 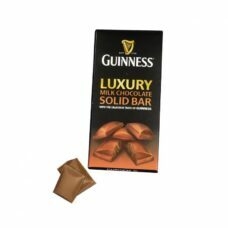 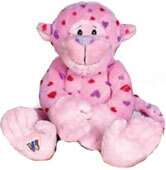 Cherry Queen, Godiva chocolates and walkers cookies offers a pleasurable experience. 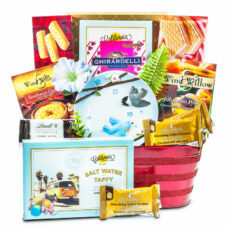 California style gift basket spiced with Southern flavors. Delicious sweets and gourmet foods inspired by Southern traditions.